The Kansas City Chiefs were not messing around early in their AFC Divisional Playoff game against the Indianapolis Colts on Saturday. Already up 7-0 early after a 90-yard touchdown-scoring drive, Kansas City went for an early knockout blow. That included head coach Andy Reid rolling the dice on a fourth and short from around midfield. 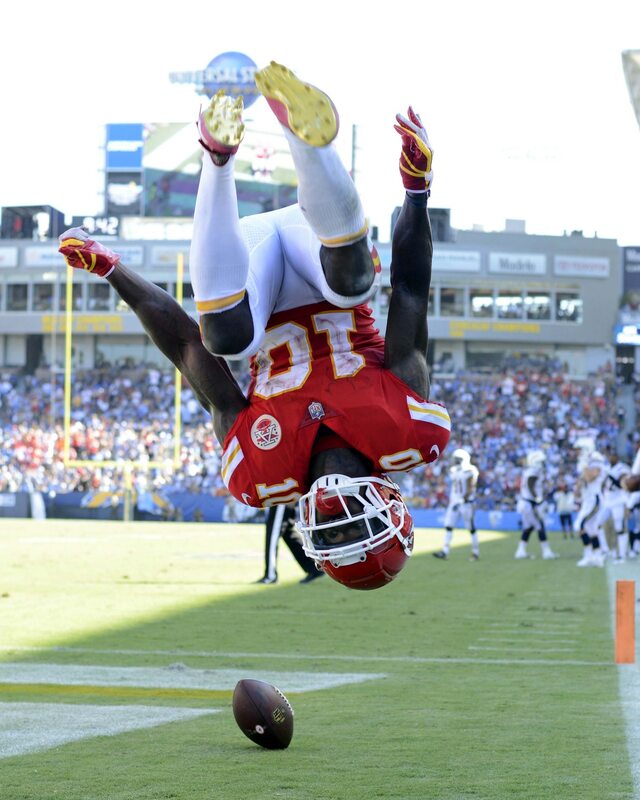 Kansas City ultimately converted — paving the way for this ridiculous 36-yard touchdown run from wide receiver Tyreek Hill on a reverse. The field vision. The blocking. Hill’s athleticism. They were all on full display as Kansas City took a 14-0 lead a little more than midway through the first quarter. If we thought the snowy conditions at Arrowhead would slow Hill and the Chiefs down, we were sorely mistaken. Whew.